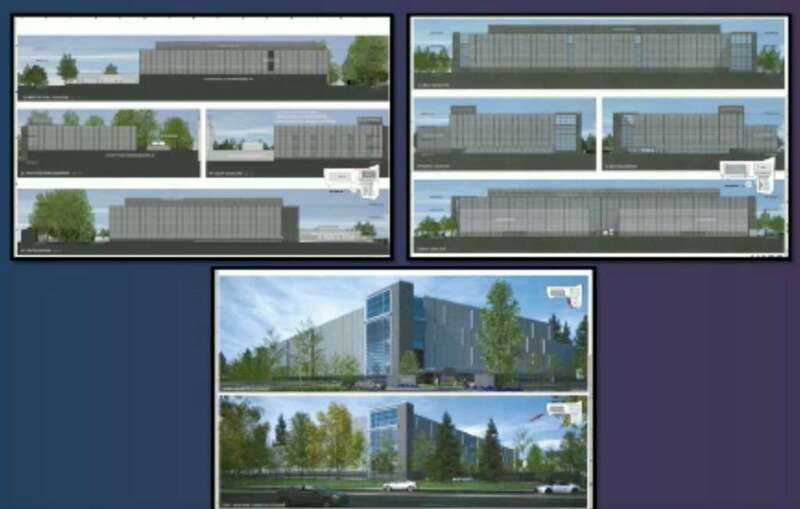 Data centers with a fenced perimeter are inching closer to approval at Sunrise Technology Park, a 21-acre office park with four existing buildings slated for redevelopment. 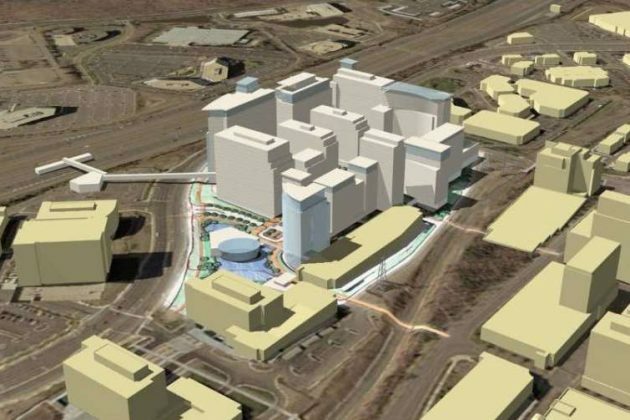 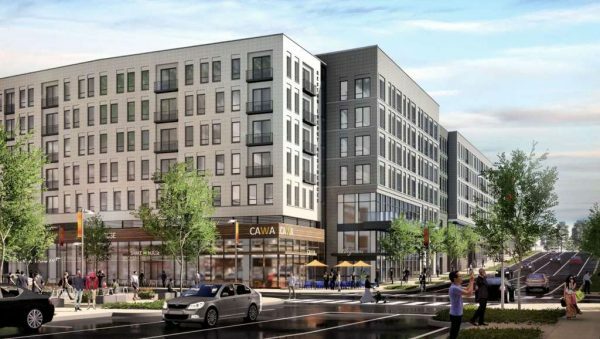 The Fairfax County Planning Commission approved the project by CoreSite Realty Corp. on June 28. 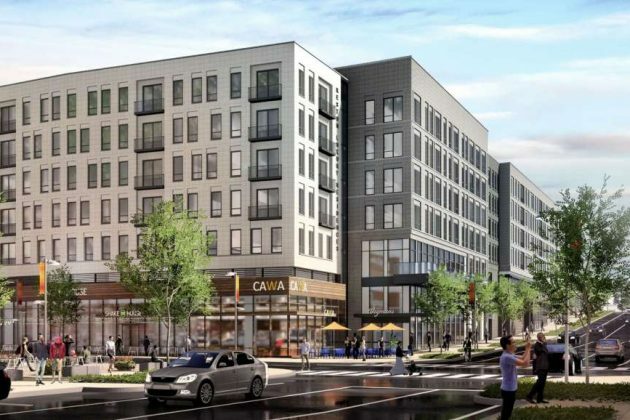 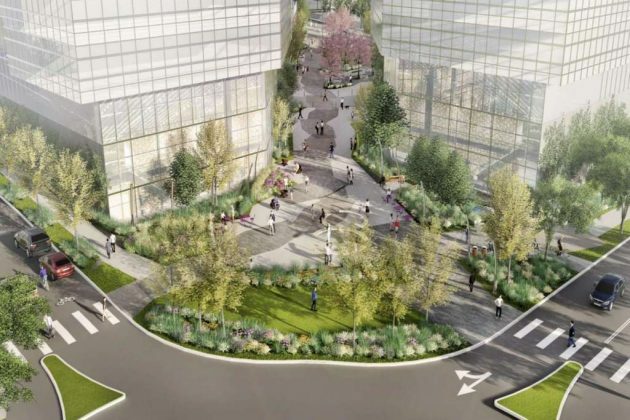 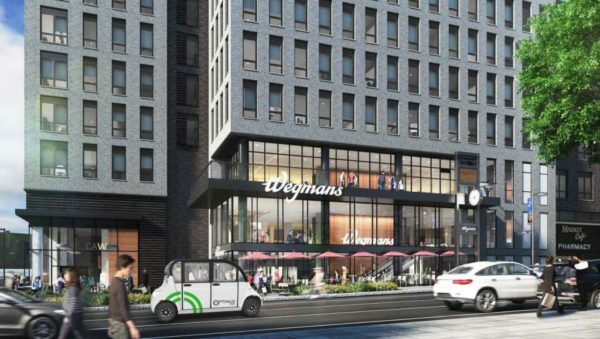 Brookfield Property Partners now owns two office buildings next to its future Reston Crescent project, a planned mixed used development with more than 2,000 residential units and the likely future home of Wegmans. The company purchased Summit I, the home of Noblis, Inc., and Summit II on 2000 and 2002 Edmund Halley Drive from JBG Smith Properties for $95 million. 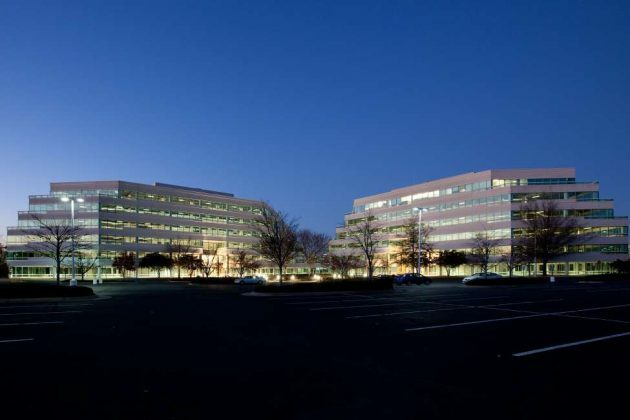 The acquisition expands Brookfield’s footprint in Reston. 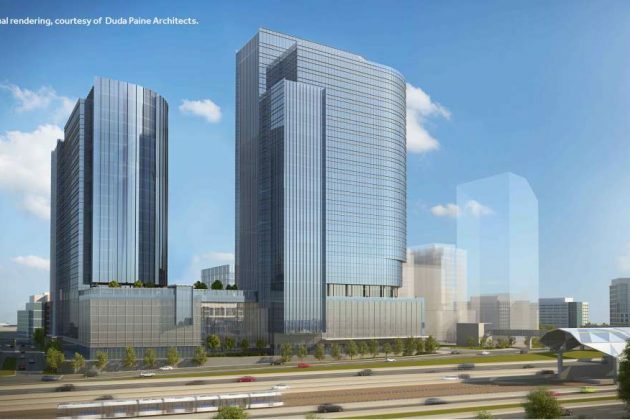 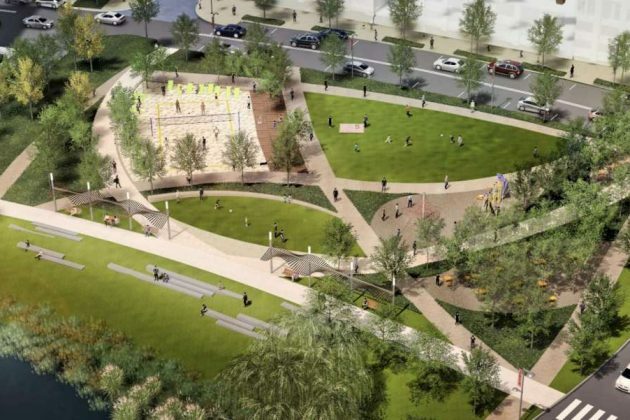 Although the offices have the potential of 290,000 rentable square feet, CBRE has marketed the property as a redevelopment project that could yield up to 1.2 million square feet of mixed-used development. 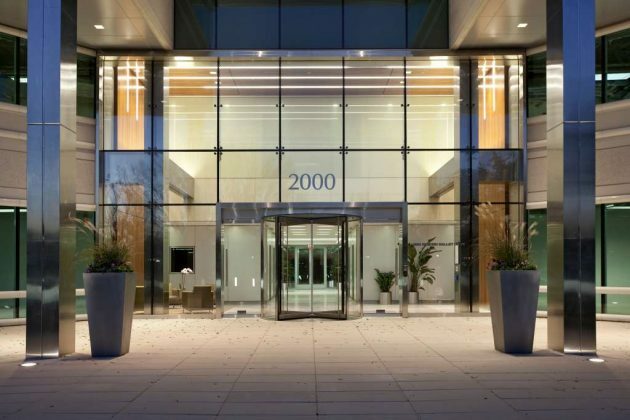 “The sale of Summit I and II is consistent with our strategy to take advantage of market conditions to recycle capital, deleverage our balance sheet and reinvest the proceeds in higher-yielding growth opportunities,” Matt Kelly JBG Smith’s Chief Executive Officer wrote in a statement. 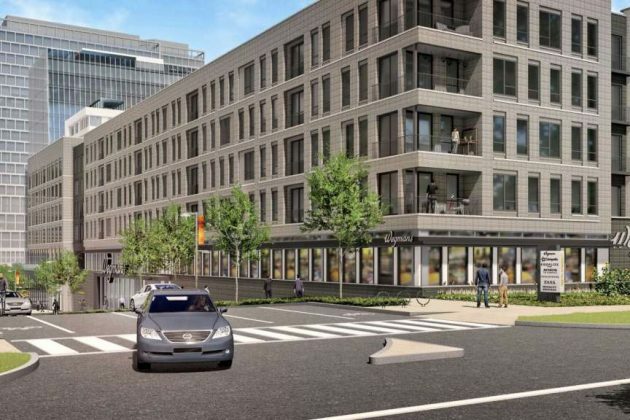 JBG Smith bought the buildings for $51 million in 2012 and renovated them. 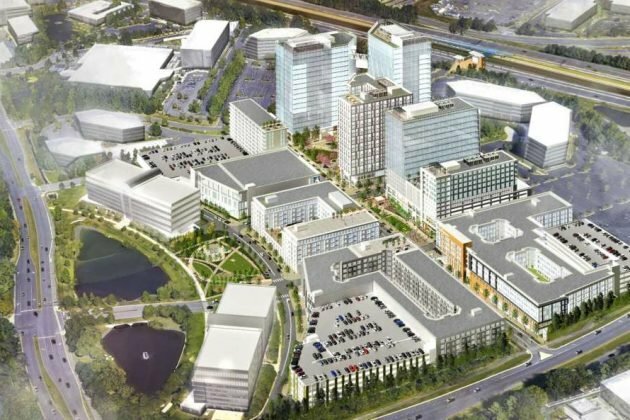 The company maintains ownership of other major sites near Wiehle-Reston East Metro Station, VY at Reston Heights and RTC West.